A few weeks ago I came across the "Wellness" section of Kilkenny Shop and thought it was a fantastic idea. 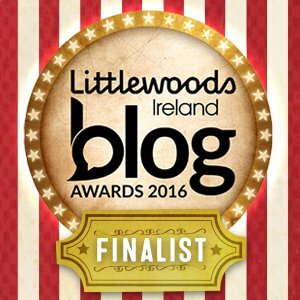 They have everything from candles, skincare, books, from wonderful Irish brands. I was sent this lovely Dublin Herbalist set from Kilkenny Shop to celebrate! The Kilkenny shop has really brought together a great selection to the Wellness department with a range of natural skincare, and beauty products to which help towards feeding and nourishing the skin and help towards your well-being. The Dublin Herbalists is one of the Irish brands found in the Wellness department, and I can see why. With carefully sourced ingredients and use of natural oils, your skin is being fed only the best. I found using the 5 steps a very relaxing experience and one that I really spent time in enjoying. The set contains an Every Day Cleansing gel, that unblocks pores, removes dirt, and makeup. It contains jojoba oil which is a natural moisturising property. If you follow my social media accounts you will know from my over sharing of holiday photos that mum and I went to Agios Nikolaos in Crete! We had the best time ever on our first holiday abroad! The packing was great craic, with my mum losing the will to live with my packing skills, she just left me to it in the end including packing her case. I really didn't want to bring too much, I just wanted the bare necessities as I don't wear that much makeup when I'm melting in the sun, my skin just does not like it. Now, I did bring some makeup with me and if you want to see a post on the makeup I brought (other than what's in the post here), just let me know. 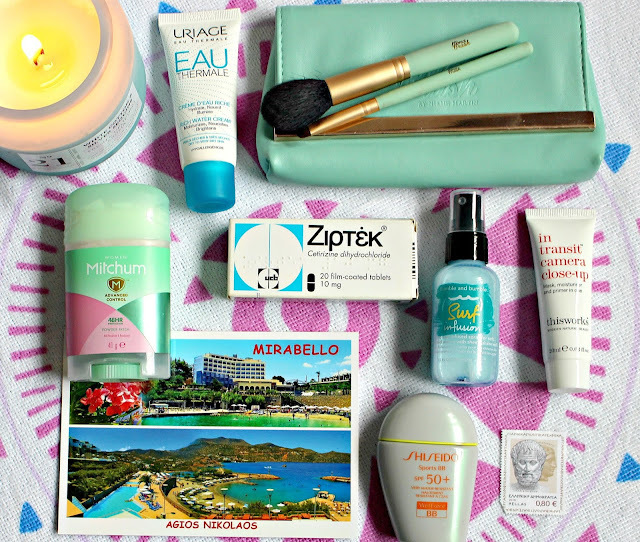 In this post, I'll be talking about the essentials I'd never leave behind, these are the products that come with me or are part of any trip I make now. *Disclaimer: I'm a member of the Netflix Stream Team and for this, I receive a complimentary subscription. 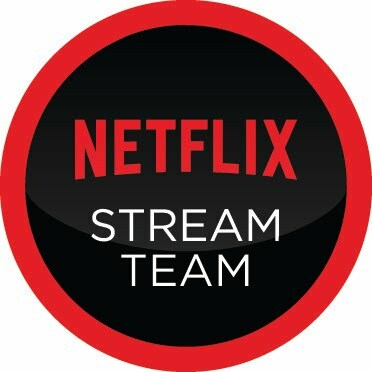 All opinions are my own, and I will be posting once a month in relation to Netflix Stream Team. The show that captured the imagination of so many last year is coming back!!! 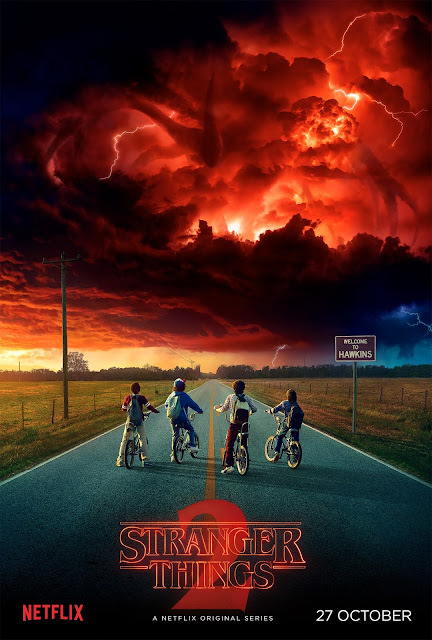 I'm really looking forward to Stranger Things 2 coming 27th of October and just in time for Halloween. We are heading back to Hawkins, Indiana to see a bigger yet even more sinister entity that is coming after to those who survived. Now I'm left with so many questions as to what awaits us and will the past catch up?! The fist season had so many easter eggs to some of our favourite 80's films and I really hope that will be the case the second time around and have that true retro feel to it.